Drake has responded to a photograph that depicts him in blackface, claiming that it was taken out of context. 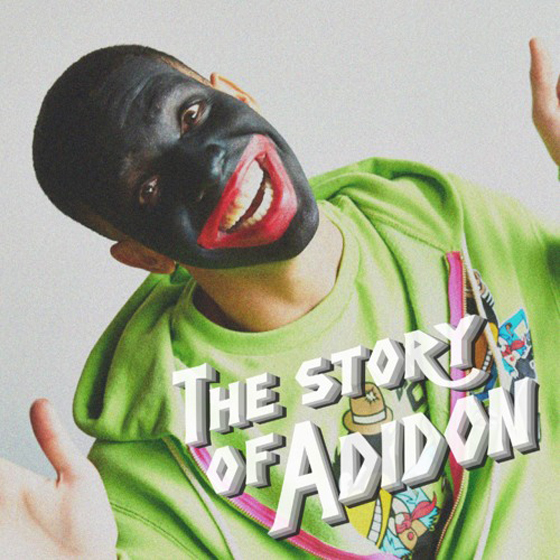 Pusha-T used the photo as the artwork for his recent "Story of Adidon" diss track in the rappers' ongoing feud, and it was subsequently removed from Instagram. Now, Drake has issued a statement via his own Instagram story, clarifying that the image in question was from a 2007 project about "young black actors struggling to get roles, being stereotyped and type cast." He further explained that the photo was taken from a segment depicting how African Americans used to be "wrongfully portrayed in entertainment." Drake said he worked on the project with Sudanese actor Mazin Elsadig, and together they were trying "to make a point that the struggle for black actors had not changed much." Drake has yet to respond with a "Duppy Freestyle" follow-up in response to Pusha's latest bars, though he is expected to drop his next album Scorpion in June.